We’ve seen some huge athletes and entertainers show up on LeBron James‘ show The Shop for the past few episodes. With no surprise, there are more big stars and guests on the way, as the HBO show prepares for a new episode on May 4. 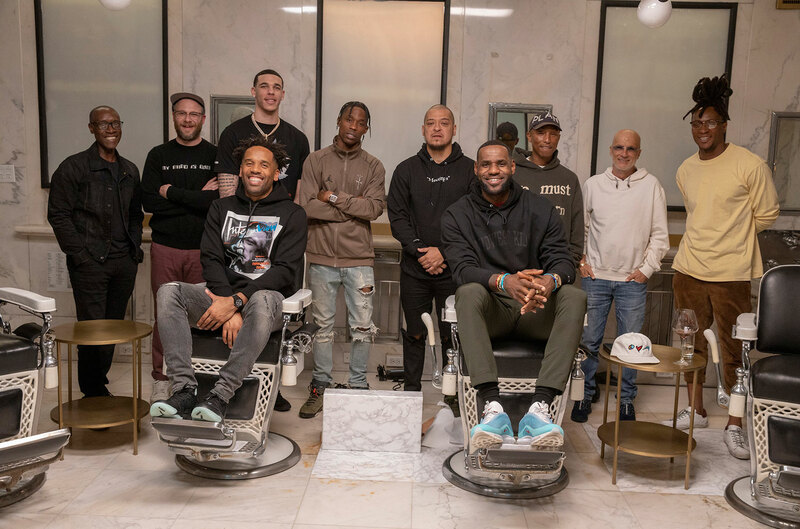 After the likes of Drake, Nas, Mary J. Blige, Todd Gurley, 2 Chainz, Jimmy Kimmel, Ice Cube, Meek Mill, Anthony Davis, Draymond Green, Snoop Dogg and more joined King James and Maverick Carter at the barbershop, the next cast has been revealed on social media to get fans ready. Travis Scott, Pharrell, Seth Rogen, DeAndre Hopkins, Lonzo Ball, Don Cheadle, Jimmy Iovine and Paul Rivera are all slated to talk to LBJ next week. We don’t know what the crew will be talking about but a trailer will be surfacing soon.